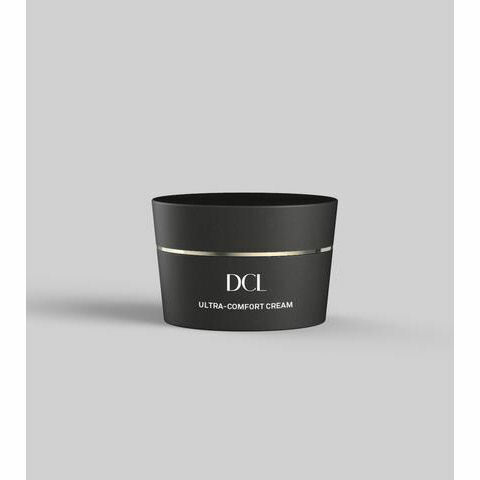 The Ultra Comfort Cream by DCL is a seriously soothing cream carefully formulated with state-of-the-art skin saving ingredients to completely comfort even the most sensitive of skins, including those with rosacea, psoriasis and eczema. 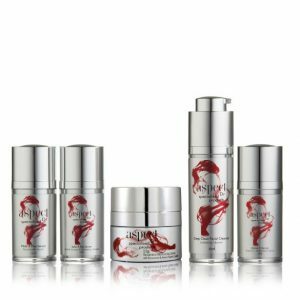 Dramatically relieves redness and intensely hydrates. This ultra-repairing therapy effectively eases dry, irritated skin due to harsh weather and relieves sun burn. It also works rapidly to ease any discomfort resulting from prescription anti-ageing treatments and in-office procedures, such as laser and chemical peels. Even ultra-aggravated skin is left peaceful and protected. 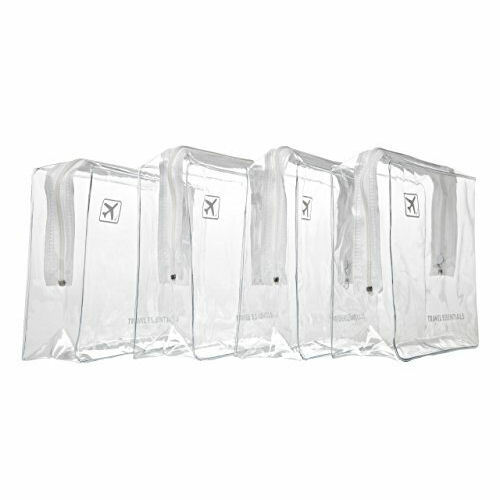 Spend £50 or more on our DCL Skincare range and receive a FREE Airline approved clear toiletries travel bag. 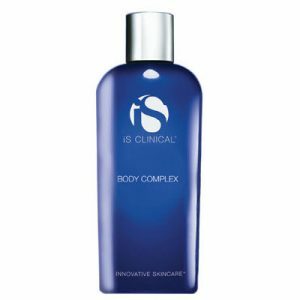 • Coconut, Aloe Vera and Allantoin deeply soothe inflammation, while helping to prevent future discomfort. • Hyaluronic Acid, Vitamin B5 and Plant Extracts powerfully moisturise and calm. 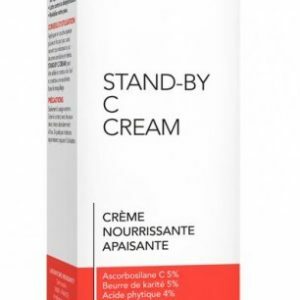 • Seaweed Extracts and Vitamin E help firm skin and boost elasticity while defending against free radical damage and delivering an additional dose of moisture. • Sunflower Seed Wax and Essential Fatty Acids intensely moisturise to create softer, smoother skin, while reinforcing the protective moisture barrier. 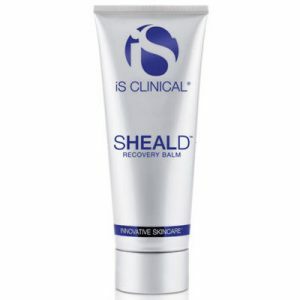 • Jojoba, Sunflower, Sugar Cane and Maize smoothe, soften and help prevent dehydration. • Soothing Oat Complex, Marine Algae and Canadian Willow Herb help quell swelling and discomfort, while further relieving redness. DCL (Dermatologic Cosmetic Laboratories) have been leading the way in research and development of targeted and innovative skincare products since 1980 and have originated over 7,000 formulations. The DCL New Range introduces Total Skin, their unique, all embracing philosophy, improving all layers of the skin to nourish, repair, fortify, clarify, refine and prevent future damage with long-term benefits. Products for the face, body and hair that are dermatologist tested, hypoallergenic and non-comedogenic. Apply to clean, dry skin mornings and evenings. Consider yourself fully prepared to keep calm and carry on.